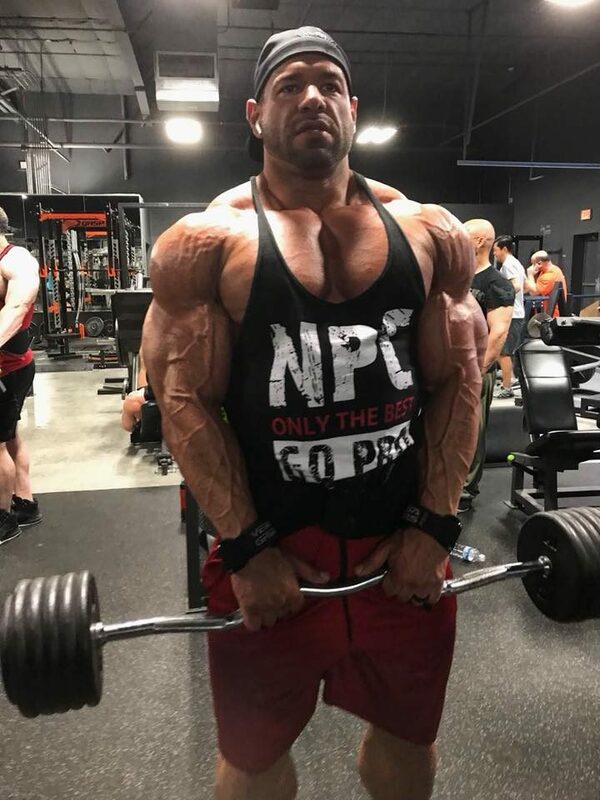 SERGE RURIK IS AN IFBB PRO BODYBUILDER. PREP COACH. EXCLUSIVE PERSONAL TRAINER TO PEOPLE OF ALL FITNESS LEVELS. 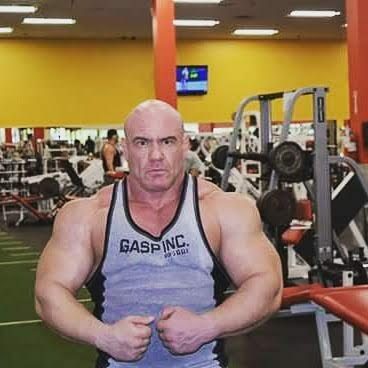 WEIGHT TRAINING EXPERT WITH OVER 20 YEARS OF EXPERIENCE. 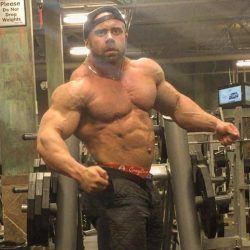 HE HAS A PROFOUND KNOWLEDGE OF TRAINING, SUPPLEMENTS AND NUTRITION PROGRAMS. 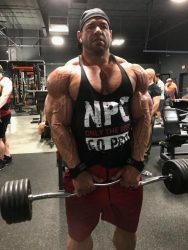 FROM HIS MASTER’S IN SPORT EXERCISE SCIENCE FROM UCLA TO THE MOST ELITE GYMS IN AMERICA AND EUROPE, SERGE HAS DEVOTED HIS ENTIRE CAREER TO EXPERIMENTATION IN THE SCIENCE OF MUSCLE BUILDING AND FITNESS. SERGE IS DEDICATED TO GIVING YOU ALL THAT KNOWLEDGE AND EXPERIENCE IN ONE SCIENCE-BASED PROGRAM. 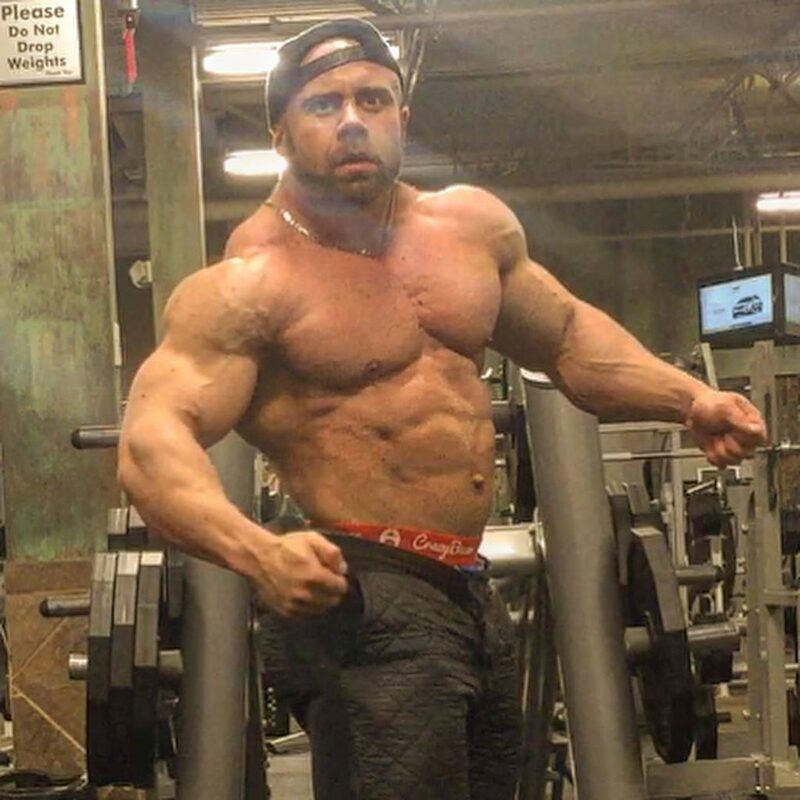 WHETHER YOU WANT TO BURN FAT, BUILD MUSCLE, GAIN STRENGTH, OR COMPLETELY TRANSFORM YOUR PHYSIQUE, SERGE HAS A COMPLETE TRAINING & NUTRITION, SUPPLEMENTS PLAN FOR YOU. SERGE RURIK OFFERS A COMPLETE BODY ANALYSIS SERVICES. 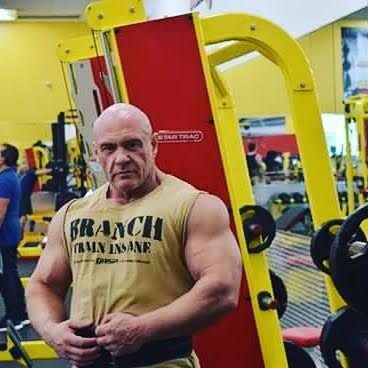 HE WILL GIVE YOU A DETAILED UNDERSTANDING OF YOUR STRENGTHS AND WEAKNESSES, AS WELL AS A FOCUSED WORKOUT REGIME TO FOLLOW IN ORDER TO MAKE THE PROGRESS YOU NEED. YOUR CARDIOVASCULAR PROGRAM IS PERSONALIZED, BASED ON YOUR PERSONAL FITNESS LEVEL AND YOUR UNIQUE RESPONSE TO EXERCISE. YOU WILL ACHIEVE MAXIMUM EFFICIENCY IN CARDIOVASCULAR TRAINING AND FAT BURNING A MUST FOR BETTER, FASTER AND EASIER RESULTS. YOUR BODY FAT-LOSS GOALS WILL BE EASIER TO ACHIEVE AS YOU WILL BE TRAINING IN YOUR OPTIMAL FAT AND SUSTAINABLE CALORIE BURN ZONE. YOU WILL IDENTIFY YOUR OPTIMAL EXERCISE INTENSITY LEVEL AND AVOID DIMINISHED RESULTS FROM UNDER OR OVERTRAINING. I am training for football. Serge is truly a professional and knows everything about health and fitness. He is easy to talk to and at the same time motivating. You can tell he has a passion for what he does. I have been lifting weights for over 10 years but he still teaches me things I didn’t know about myself. I highly recommend him to anyone who is looking to improve their physique.